Local chain serving classic Great Mexican dishes. 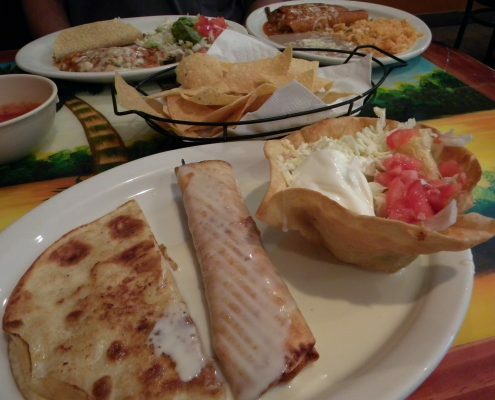 Features: Appetizers, Salads, Lunch Menu, Chicken, Pork, Steaks, Seafood, Quesadillas, Burritos, & Specialties Quick friendly service. Family friendly. Group friendly.